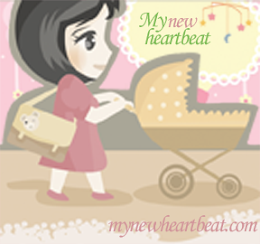 My New Heartbeat: Giveaway Contest! Hey Lexington-area folks: Baby Bump Lexington is giving away a $25 gift card to Baby's Room and Kids Too! To enter, just visit our Facebook page. Baby's Room carries gorgeous nursery and children's furniture, as well as plenty of other baby gear. It takes a few seconds to enter, and the gift card could be yours! Like the Facebook page so you can stay updated on more great giveaways and contests!